Communication is key! As uncomfortable as it might feel at the time, be as honest as possible during your trial with your Makeup artist. If you don’t like something, please just tell us –remember we’ve only met you so we cannot possibly know everything you do and don’t like. This is our job – we aren’t going to be offended if you don’t like that lip colour, or your liner is too thick – we honestly just want you to tell us, so we can amend accordingly and make you feel happy and gorgeous. All, do trust your hair and makeup artist! We have a wealth of experience in our field, and personally I honestly feel that I work best when my clients say, “I trust you – do what you think” – because then I can use my skills to do exactly that. I’ll look at your face in a different way than you do your own – I’ll see all the features I want to enhance, and after making up thousands of women over the years, I can look at a client and instinctively know exactly what look I’d like to do. I’ll ask you the questions I want to ask, and I’ll do what I think will make you look amazing. It can feel strange at first to see a new makeup look as we tend to do the same style day in day out and fall very much into a rut, but you never know when you might fall in love with a lip colour you’ve never tried, or a palette of colours which you’d never have chosen unless you try it! 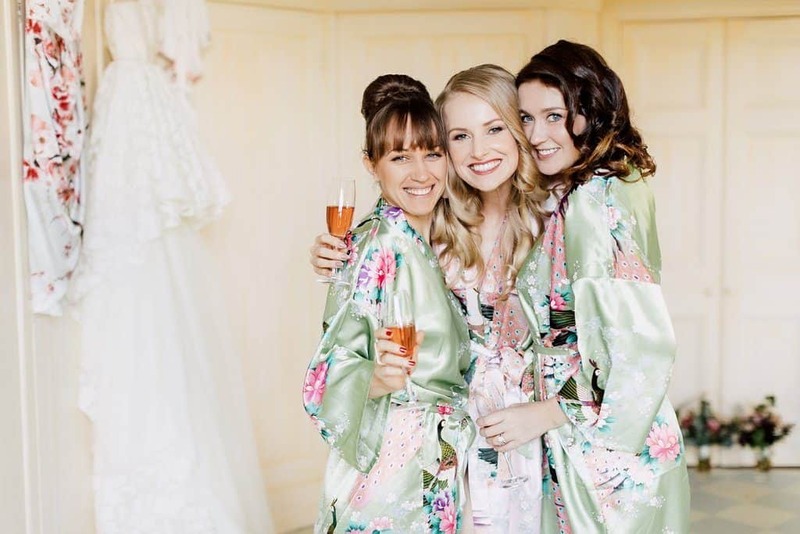 If you’ve chosen a great artist they’ll use their expertise to advise you on colours and styles where you may feel lost, and they will consider your own personal style, along with the style of your wedding, your dress, your venue, and the season to make sure it all fits together in the way you dreamt it would. Have your brows groomed and any excess facial hair removed in advance. Wear tan if you think you’ll have tan on, on your wedding day. 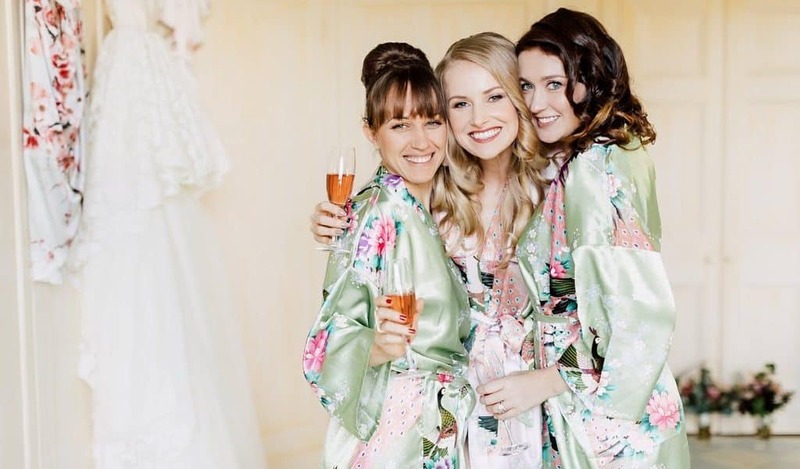 I generally think that the best bridal make-up is simply the most exquisitely polished version of how the bride usually looks – after all, you want to look beautiful rather than your make-up. It’s a myth that your make-up must be extra heavy for the photographs. Lots of wedding photography is done in natural light, and if you choose too heavy a base the make-up will look obvious. In terms of flash, you just need to ensure that your T Zone is matte and that can be achieved with fine translucent powders and blotting powders, not layers of make-up. Be as honest as possible during your trial with your Makeup artist. If you don’t like something, please just tell us!